2016. Year of the Hustle. I'm coining that term now. This is going to be a big year for REVScene, and we're gonna kick it off with announcing our new collaboration. RS has been the leader in supporting the local car community for the past 15+ years (Almost enough to drive!). We've been at the forefront hosting local bi-annual meets; Spring and Summer, with attendance numbers growing each event. Those of us who have been around long enough, have seen the generational growth that each event has brought, and it's always amazing to see the trends come and go, the cars, and it's owners grow together. We've gone from Stock Corollas, and mom's Accords to Riced Hondas and clear corners. Drift scarred 240's and Clean JDM style to Bagged Mini Vans and VIP Lexus / Nissans. Stance, Wraps, Dips, and Throwback Classics. Some of you have gone from Bikes to cars, and now rock Mini Vans and Hybrid Camrys with baby seats. I've always wondered what was next, and since becoming part of the RS Team, I wanted to do something HUGE as a thank you for the site owners, my friends, and the community. The answer was clear. 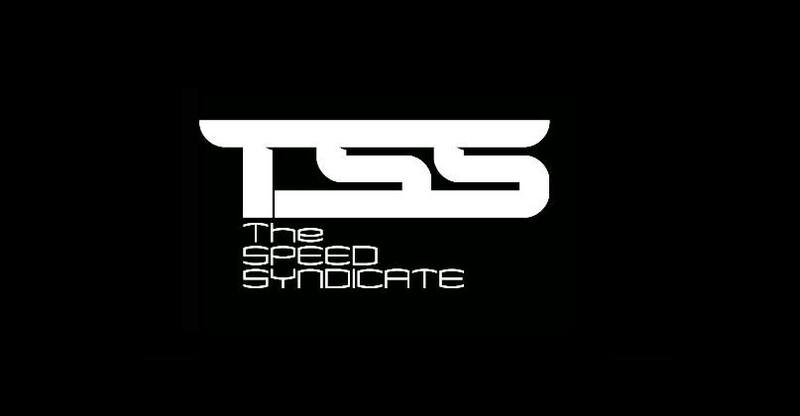 Our friends, The Speed Syndicate. TSS. Moving Forward, we'll be collaborating with TSS via KChan to reach a different group of enthusiasts, and introduce something different to the old and new to the scene. In part with our Motorcycle Forum, The John Norwich Riders Corner. 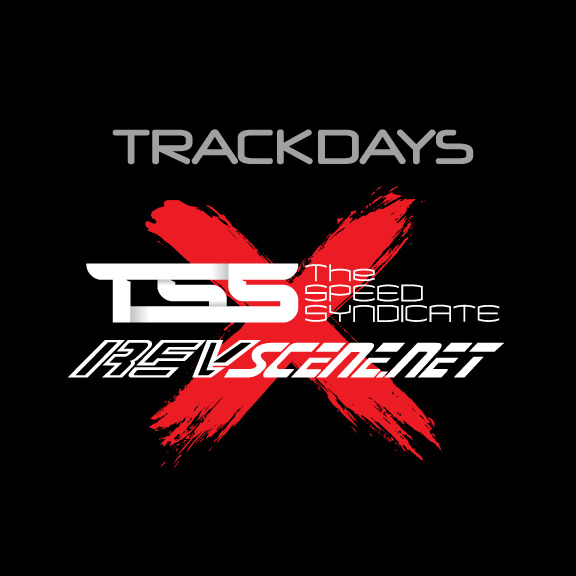 We bring you, REVScene Motorsports, brought to you by The Speed Syndicate. This will be a step in a new direction for RS. With the passing of our friend, John Norwich, we created the John Norwich Foundation. Inspired by his story, and his dedication to teach those new to the community. The John Norwich Foundation is a Non-Profit Charity hosted by Revscene to bring awareness to Rider, and Driver Safety. We will be doing a raffle draw at the upcoming Revscene Spring Meet! Donations and canned food will go to the Food Bank under Revscene/John Norwich Foundation. First and forement I'd like to thank The Speed Syndicate and the Revscene community for all the support in the past recent years. I've been organizing track days since 2014 - trying my best to bring whatever support I can to the community for the love of this sport. The track day events I've hosted/organized have grown exponentially, from private events to full sized public events. I am dedicated to bringing action packed and fun track day events to the community while keeping costs low for everyone. This collaboration with Revscene will allow me to introduce this sport more to beginners who are still new to the car scene or advanced drivers to an alternative options for their lapping day events. Our track day events caters to advanced/intermediate/beginner drivers and advanced/intermediate riders. I hope to meet everyone who is interested in our events so we can find a way to get them started.